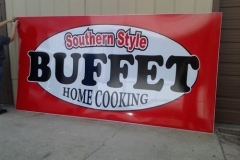 Tint Plus produces a variety of signs. 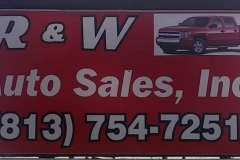 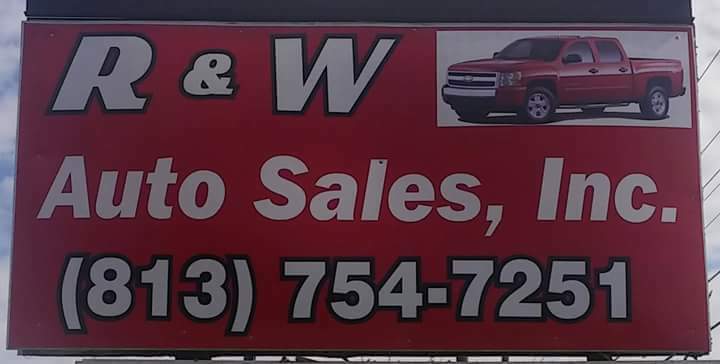 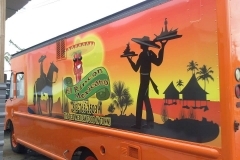 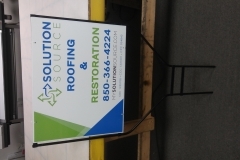 Custom signs, Office, Retail, Events, Commercial, Medical to name a few. 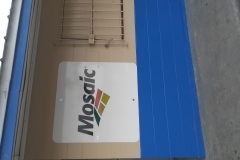 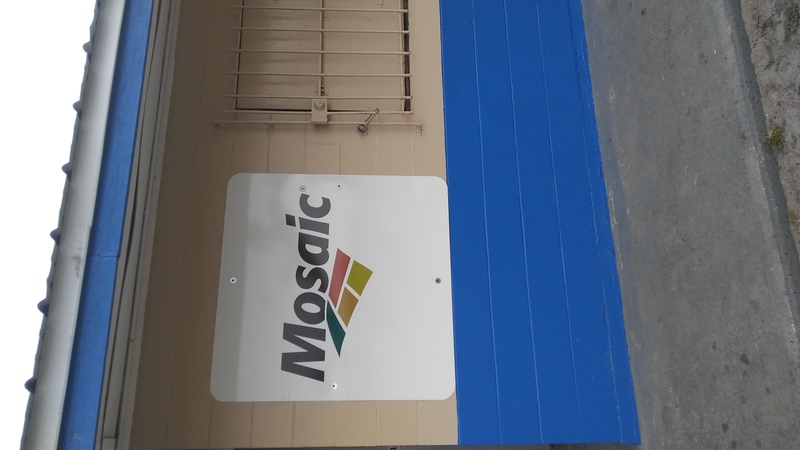 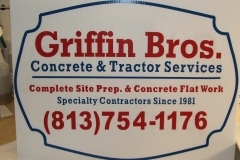 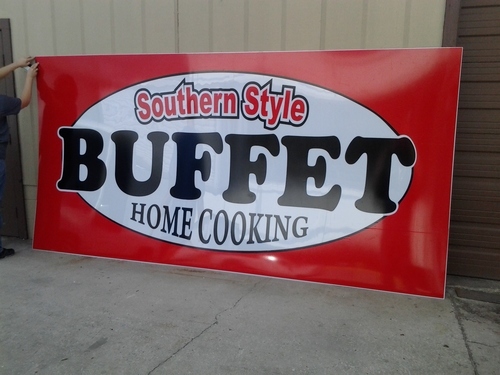 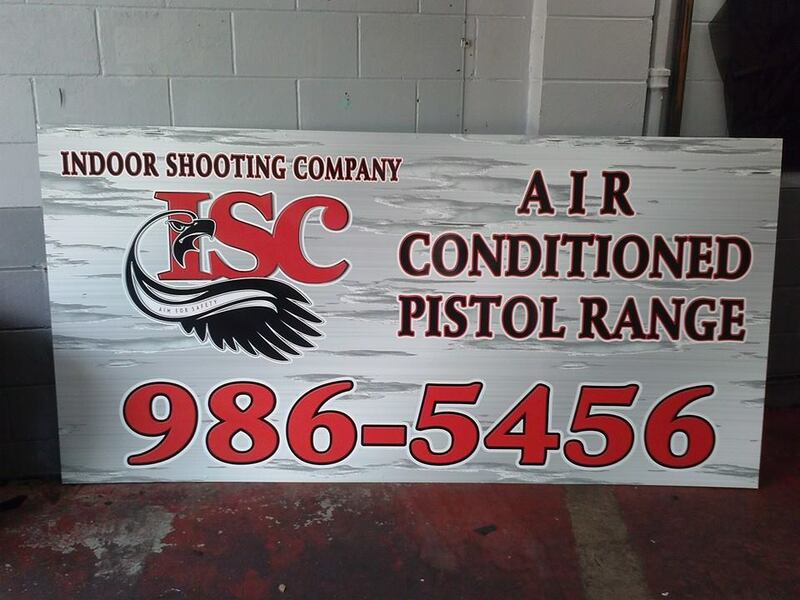 Our signs, displays, and banners are made from quality products. 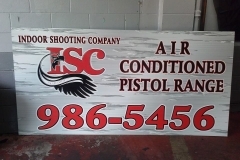 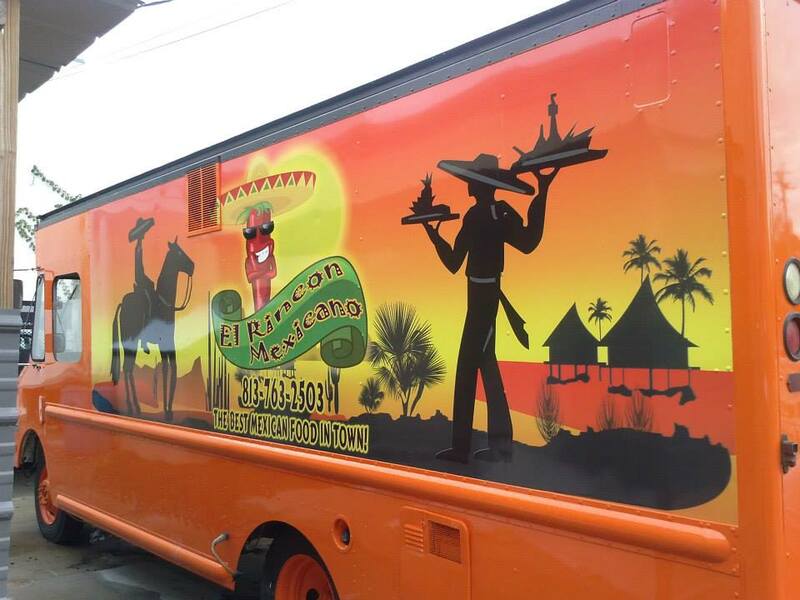 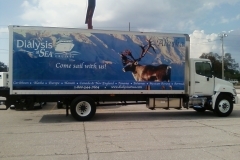 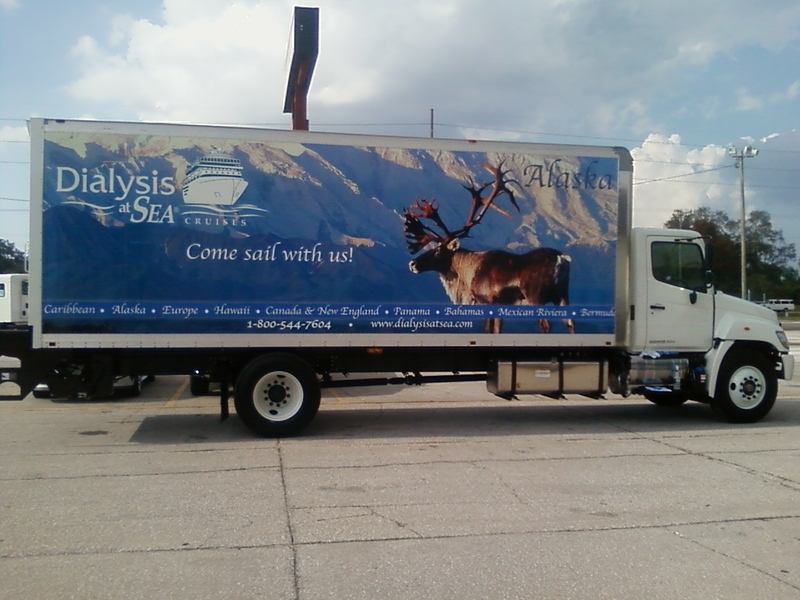 We use large format printing to make your signs quickly and efficiently. 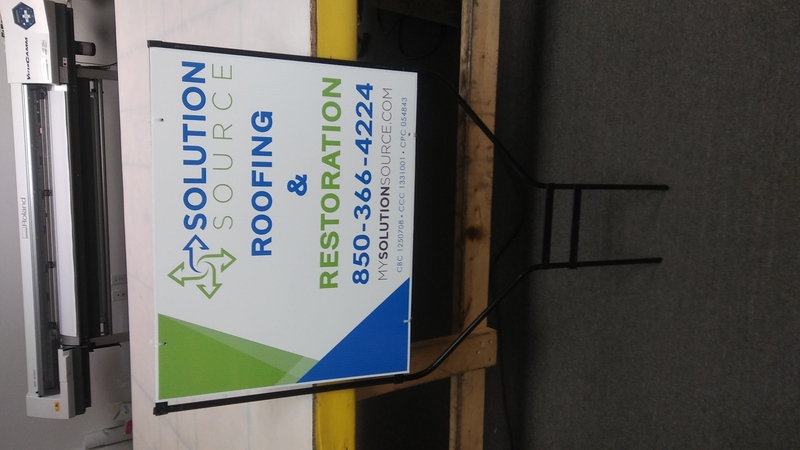 Our expert staff make it possible to take your idea for a sign from the design stage right through to the finished product. 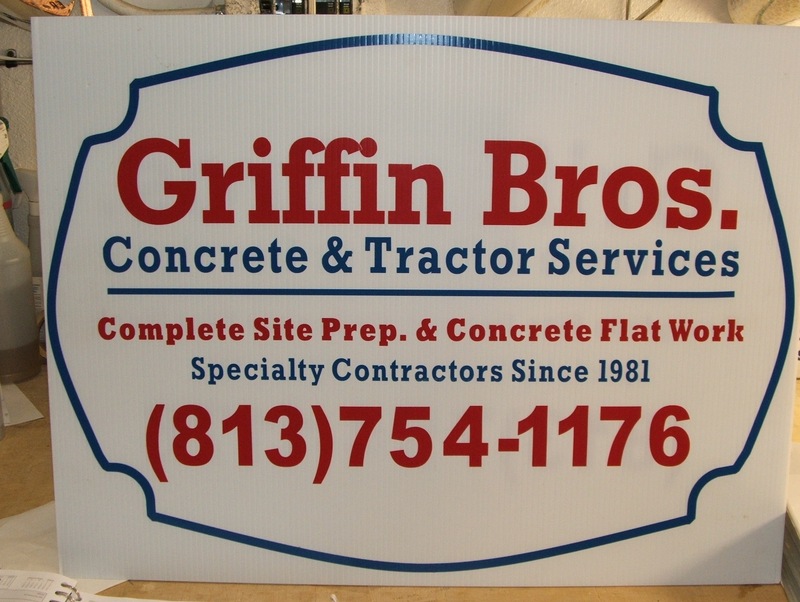 We offer quick turnaround and affordable rates.